Arthritis basically is inflammation of the joint which is caused by cartilage being damaged which leads to the bones rubbing together causing excruciating pain. Arthritis affects 4 out of 5 older dogs and is now being seen much earlier on in life. It’s the most common chronic pain in dogs which can cause behaviour changes and unfortunately arthritis is the cause of the highest elective euthanasia in dogs which is incredibly sad. Arthritis is the silent disease which often you do not realise is there until it is in the latter stages when it’s harder to maintain. When resting can’t get comfortable and adjusting positions. 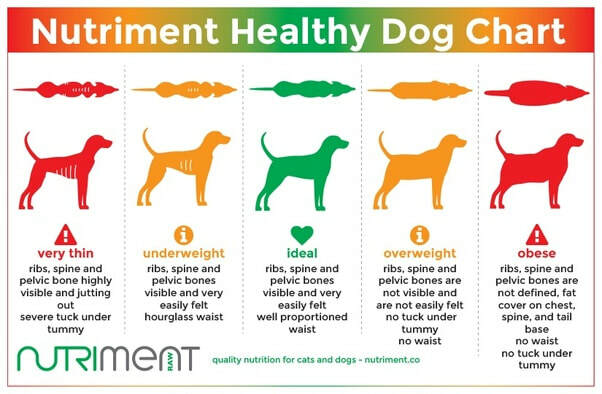 All of these can be indicators that your dog is in pain or uncomfortable and arthritis could be the cause of this. Speak with CAM – Canine Arthritis Management. Canine Arthritis Management have a facebook page, a website https://caninearthritis.co.uk/ , where you can find downloads and resources, guest blogs, owner courses, a shop, details of senior pet clinics and much more. This is well worth a look. The hydrostatic pressure can help to reduce inflammation, the warm water will get the blood circulating and the fact that there is zero impact going through the joint when swimming in a pool will mean that your dog will be able to exercise in the pool without the pain associated with land based exercise. Please check out my OAP sessions for your elderly dogs.